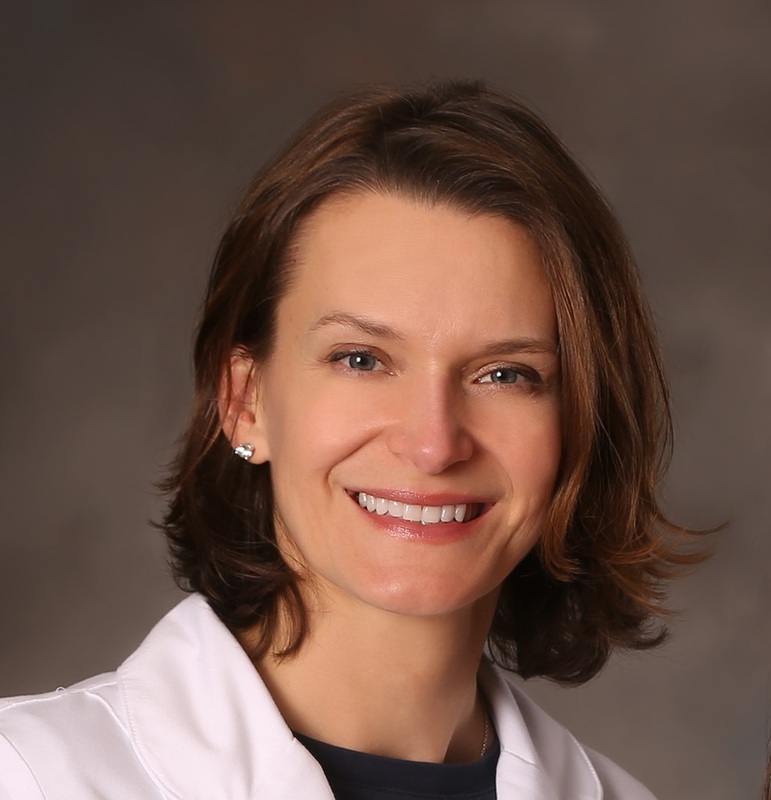 Dr. Christiane Rothwangl attended the University of Dallas where she received a BA in German and a BS in Biology. In 1997 she graduated from Baylor College of Dentistry. 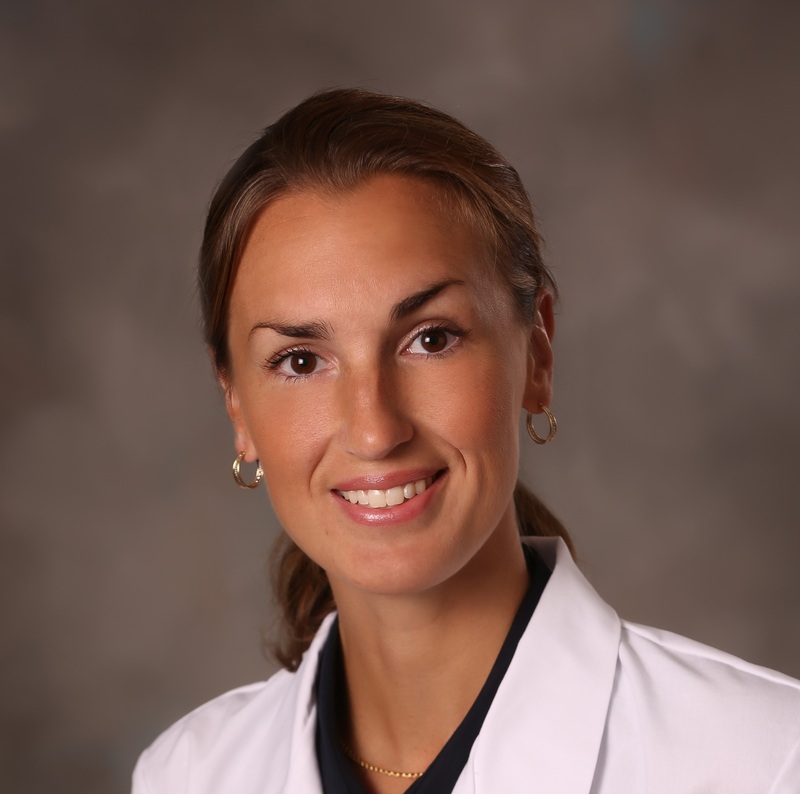 Dr. Rothwangl then moved to New Hampshire and in 1999 completed a General Practice Residency. She is a member of the American Dental Association, a fellow in the Academy of General Dentistry - awarded to only 281 dentists in the U.S. and Canada, the New England Academy of Cosmetic Dentistry, the New England Dental Society, Spear Study Club, and the New Hampshire Dental Society. Dr. Rothwangl is a past President of the Nashua Dental Society. Dr. Rothwangl resides in Goffstown, NH with her husband and son. Dr. Cheryl Ogden attended St. Anselm College in Mancheser, NH where she received a BS in Biology. In 2003, she graduated from Tufts University of Dental Medicine. She is a member of the American Dental Association, the New England Dental Society, the New Hampshire Dental Society, and the Spear Study Club. Dr. Ogden resides in Hooksett, NH with her daughter and son. Excellence in dentistry begins with a careful diagnosis and treatment plan to establish the goals we will achieve together. Communication and long-term relationships are important to us. Let us know what is on your mind and ask questions. We will help you realize an investment in yourself pays dividends for a lifetime. 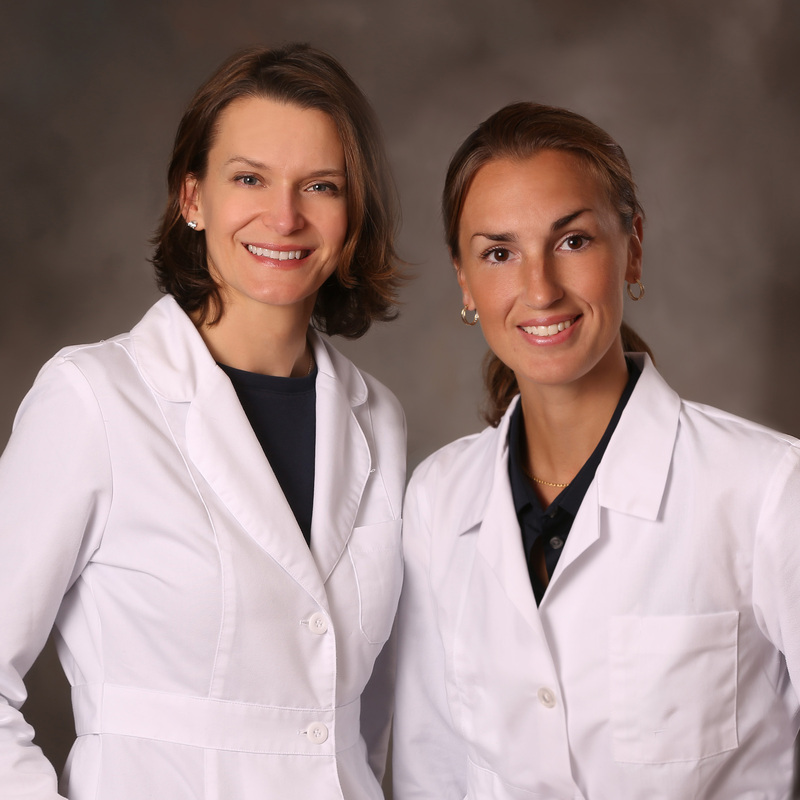 Dr. Christiane Rothwangl, Dr. Cheryl Ogden and their dental team are caring, skilled professionals, dedicated to simplifying what is often a very complicated and confusing area of health care. Dr. Rothwangl & Dr. Ogden want all of their patients to be informed and knowledgeable about their dental health and care from treatment plans and services, to insurance coverage. All of us at Rothwangl Dental Care look forward to assisting you in achieving optimal oral health and a beautiful smile.